Energy cost makes up to 77% of the total cost of ownership of your air compressor. 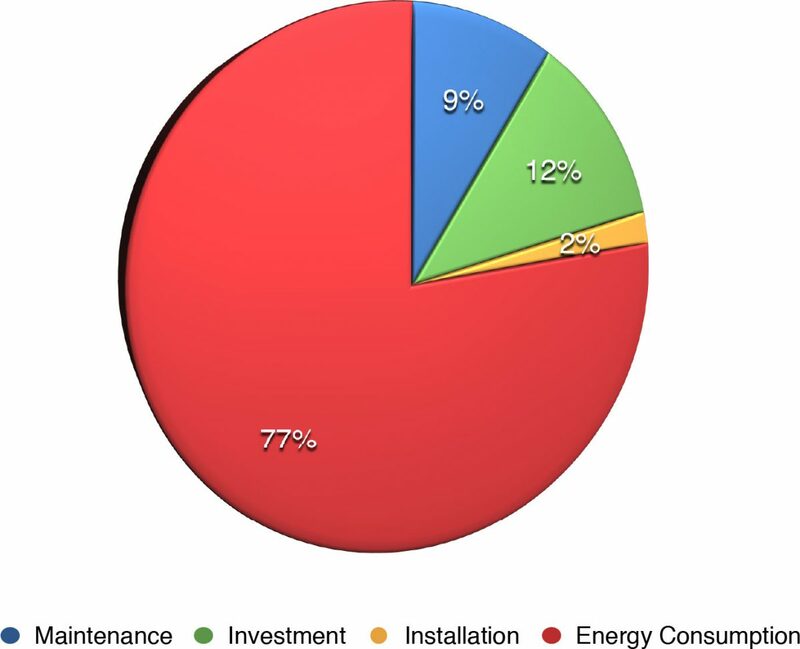 Energy costs make up 77% of the total cost of ownership of your air compressor? Most people don’t realize that compressed air can be the most expensive utility in a plant. This is why it is important to audit your air system to detect inefficiencies that are costing you THOUSANDS of dollars each year, and you might not even be aware of it! Find out exactly how much compressed air you are using, and when. Calculate exactly what your compressed air is costing you. Contact us today to find out how Omaha Pneumatic can save you thousands of dollars each year, and how we can make sure that you get the fastest possible return on your investment!